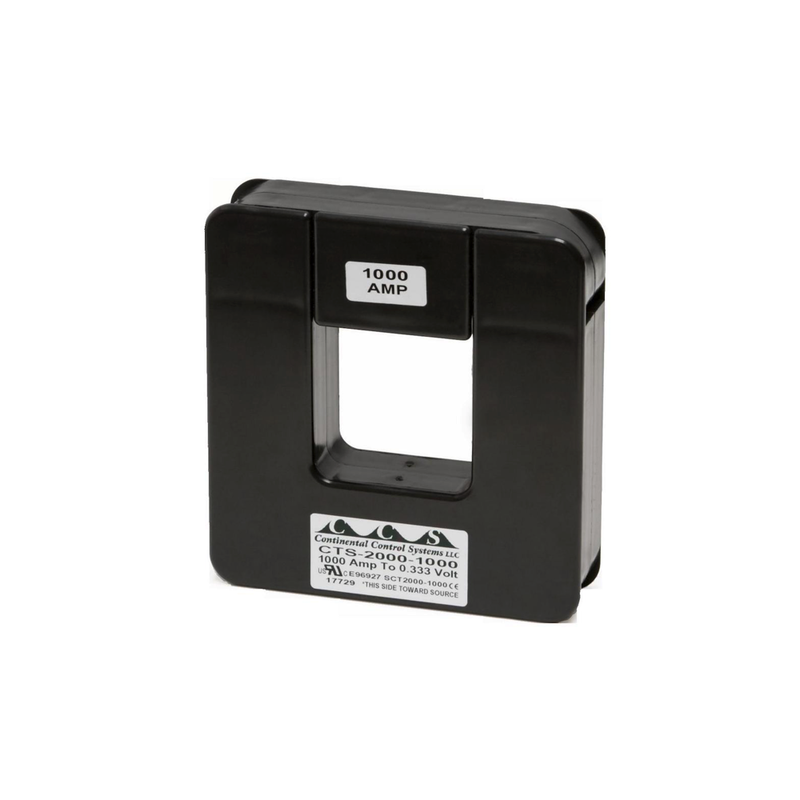 The SolarEdge 50A Current Transformers (CT) are used with the SolarEdge Modbus Meter to monitor energy usage. This is a spilt core CT that will allow you to easily install without having to disconnect existing cabling. 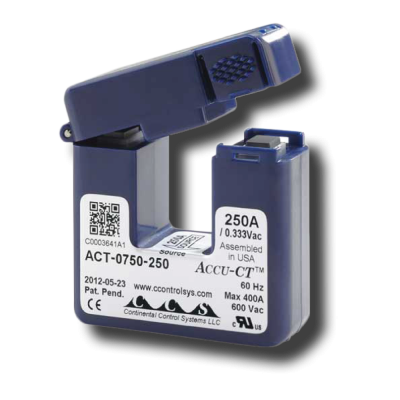 Click here to find out how to extend wiring of CT’s. 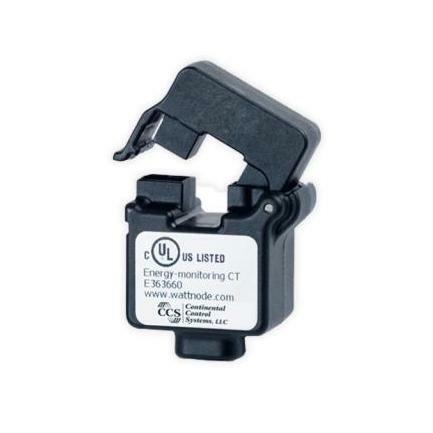 The SolarEdge 1000A Current Transformers (CT) are used with the SolarEdge Modbus Meter to monitor energy usage. 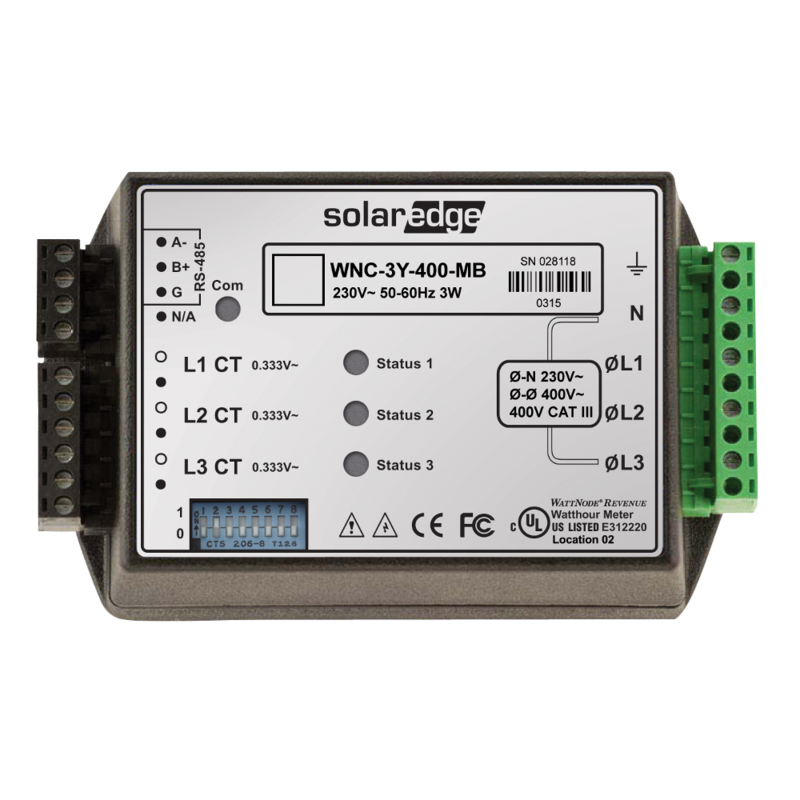 The SolarEdge 250A Current Transformers (CT) are used with the SolarEdge Modbus Meter to monitor energy usage. 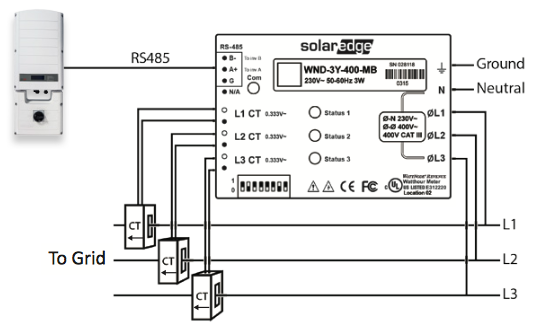 The SolarEdge Modbus meter is used for production, consumption or import/export monitoring and for Export Limitation.